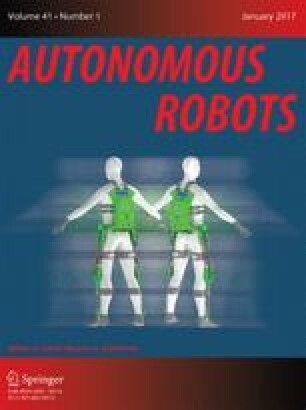 There has been increased research interest in systems composed of multiple autonomous mobile robots exhibiting cooperative behavior. Groups of mobile robots are constructed, with an aim to studying such issues as group architecture, resource conflict, origin of cooperation, learning, and geometric problems. As yet, few applications of cooperative robotics have been reported, and supporting theory is still in its formative stages. In this paper, we give a critical survey of existing works and discuss open problems in this field, emphasizing the various theoretical issues that arise in the study of cooperative robotics. We describe the intellectual heritages that have guided early research, as well as possible additions to the set of existing motivations.